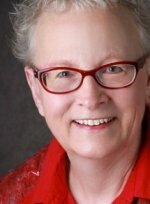 Take a Class at Home! We have discovered two excellent YouTube videos on the Creative Sensation Pro. These would be great for owners of the Creative Sensation and possible the Creative Performance. Each video is about two hours long and you will learn so much! It's like taking an individual lesson that you can start, stop, pause and replay anytime! They also have video's on the Quilt Expression 4.2, Creative 3.0, Performance 5.0, Viking Opal 670 & 690, and Viking Sapphire 960Q. Click HERE to watch the first video on the Creative Sensation Pro in s separate window. To find more video's by Village Sewing, select the video from the right hand column or search You Tube for "Village Sewing." 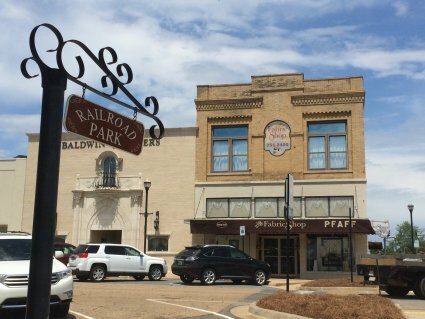 The Fabric Shop, located in historic downtown Ruston, Louisiana, offers the largest selection of premium quilting, fashion, and specialty fabrics in the area! From seasonal fabrics, to novelty and children’s prints, or fabrics that show your support for local and state sports, our fabric variety is unmatched! 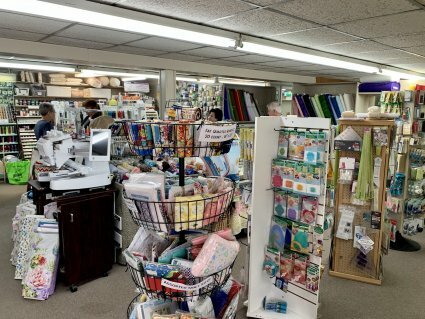 You’ll also find a wide assortment of ribbons, sewing notions and quilt kits. Quite simply, we carry all the products you need…so you can create the projects you want. Our friendly staff members are always happy to assist you with any questions you might have, as well as offering a little creative inspiration while they’re at it. 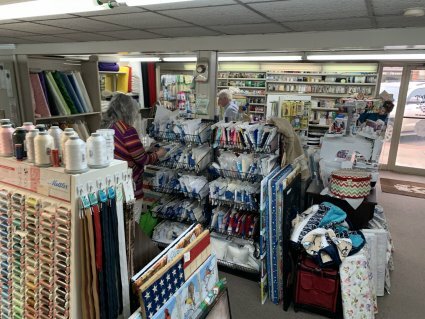 Drop by and see why shopping at The Fabric Shop…is like shopping with a friend! 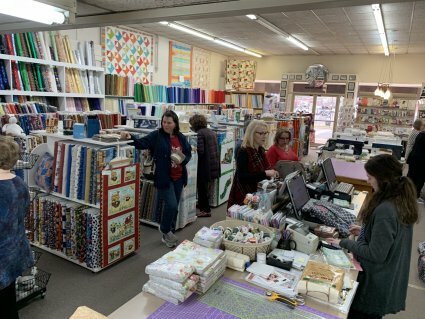 We have some great events and classes lined up for you at The Fabric Shop! Click Here for More Information and to sigh up! Come join our monthly creative party! Call the shop for more information 318-251-2400! There is a class limit of 7 each month. any future class fee or give you store credit. 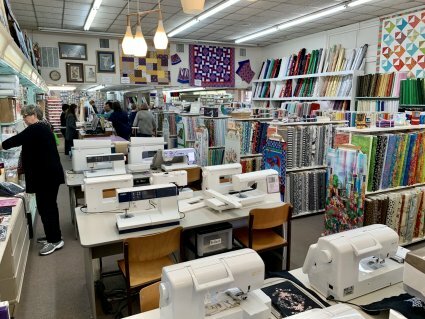 As an authorized dealer for Pfaff, Huskvarna Viking and Baby Lock, The Fabric Shop carries the finest sewing machines and sergers on the market. We offer convenient, in-house financing, as well as the South’s best service department, with qualified technicians who excel at meeting your maintenance and repair needs. Our classes are held in a no-pressure atmosphere, where students can mingle with fellow sewing enthusiast and improve their sewing and crafting skills. If you would like to receive our emails, sign up today!